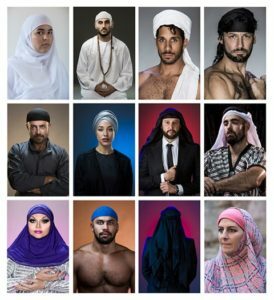 I am pleased to announce that GENIUS People Magazine in Italy has published an article about my ongoing Spot The Arab project, aligned to my exhibition at Galleria Il Ponte Contemporanea in Rome. 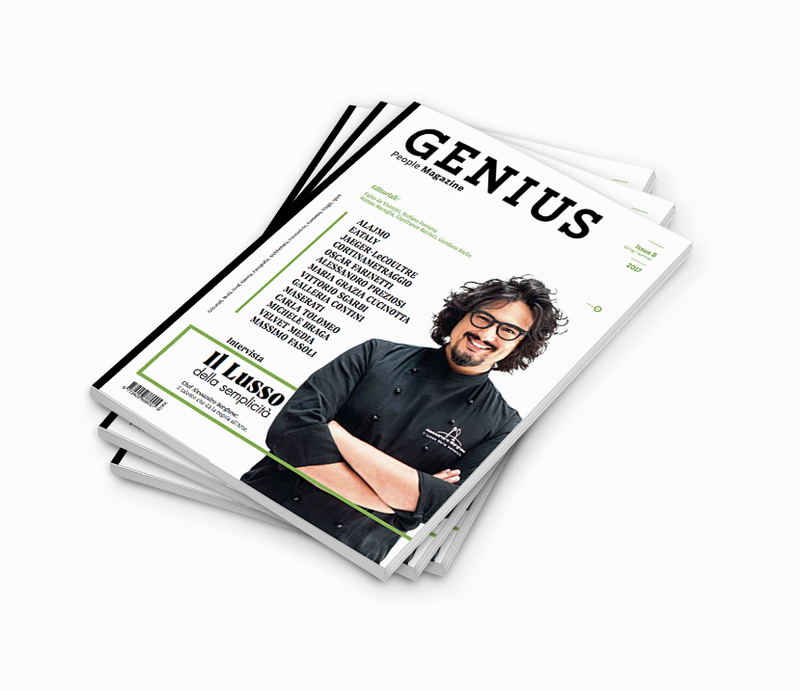 GENIUS People Magazine is a topical, bilingual publication based in Trieste in northern Italy, appearing both on-line and in print form, guided by Editor-in-Chief Francesco La Bella, and Project Manager Mariaisabella Musulin. 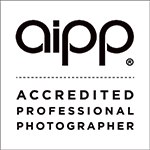 It focuses primarily on contemporary arts and culture.